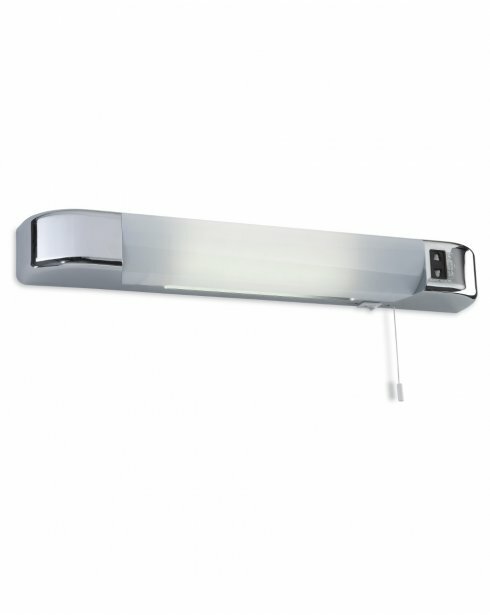 This Bathroom Light is an LED fitting from Firstlight that is the perfect for lighting up bathroom mirrors and comes with a shaver socket and an isolating transformer. 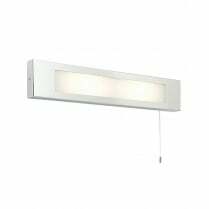 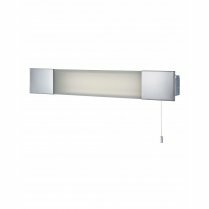 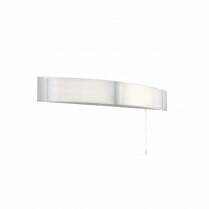 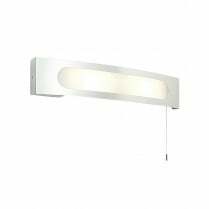 A pleasant white diffusion emits through the rectangular frame and can be turned on and off via the pull cord switch. 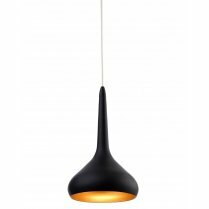 Also available with with a white trim. 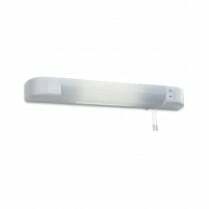 The LED's of this bathroom light are not replaceable.